I've been drinking juices and smoothies for years, however if there is one drink that I like to start most mornings off with it's this smoothie right here. I like to call it my super almond and blueberry smoothie. It packs a punch of goodness with really a limited amount of calories and sugar content. 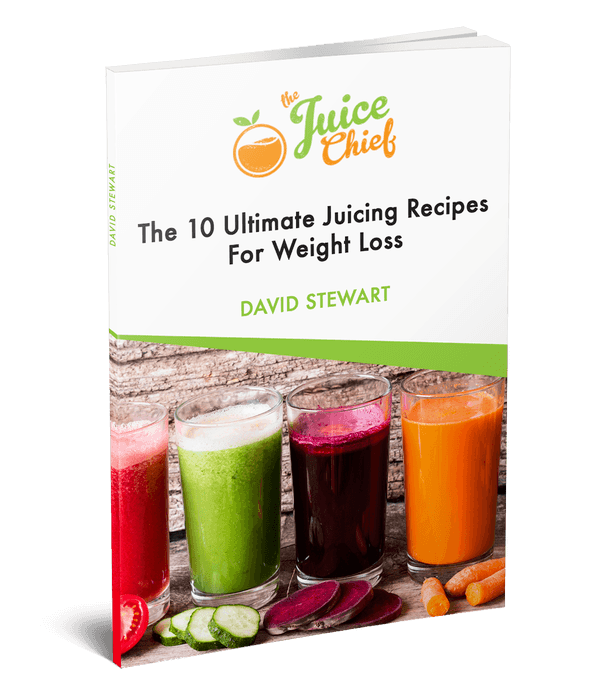 This is vital if you are one that wants to watch their weight and I've previously discussed the importance of keeping the natural sugar count low in ﻿﻿my juice cleanse ﻿﻿guide. So why do I like to start my day with this smoothie? I'm glad you asked. 1 Teaspoons of LSA Powder. Just add all the ingredients into your blender and blend for 10-15 seconds and you should be done. Of course it depends what sort of blender you use. I have a Magic Bullet Nutribullet which works an absolute treat. If you are thinking of getting yourself a blender then I strongly recommend you get yourself one of those. It's a low cost, high value option. You can check it out ﻿﻿here. I love this smoothie because it is super healthy, has a low amount of sugar content and it fills you up! Seriously it does. One of these in the mornings should keep you going until lunch time with perhaps a coffee or tea break in between. But really this smoothie is meal in itself. It's the combination of the ingredients and especially grounded flax seed and lsa which keeps you full as well as the goodness of blueberries and all its health benefits which i've spoken about previously​. If you try this super blueberry smoothie recipe, let us know! Leave a comment below and tell us what you think. If you think I can make it even better, then please let us know. That looks so healthy and delicious! I’m going to give this one a go tomorrow morning for breakfast. Blueberries are my favorite fruit so I can’t wait to give this a try. Yes it’s seriously one of my favorite smoothies. Very healthy and also very low on the calorie and sugar count.